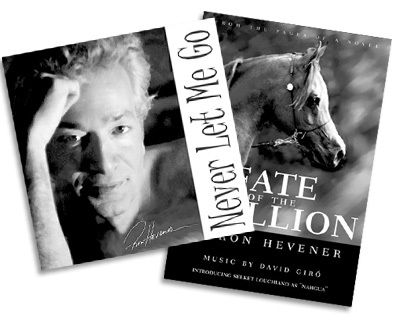 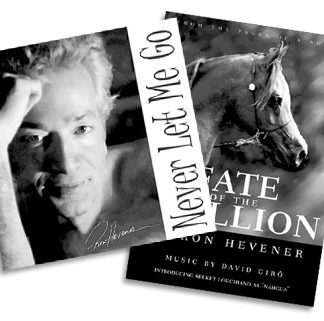 “Fate of the Stallion” DVD and “Never Let Me Go” (Theme to the movie Fate of the Stallion) CD single. 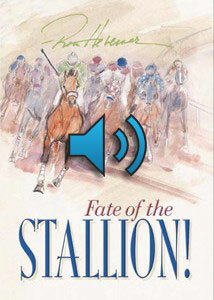 Fate of the Stallion, Audio Book $19.95 Special While Supplies Last! 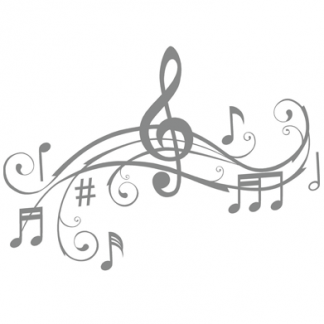 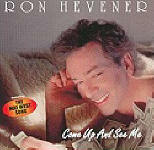 "Anything For Love"